Robert Guida, MD Blog Can a Deviated Septum be Corrected During a Rhinoplasty? 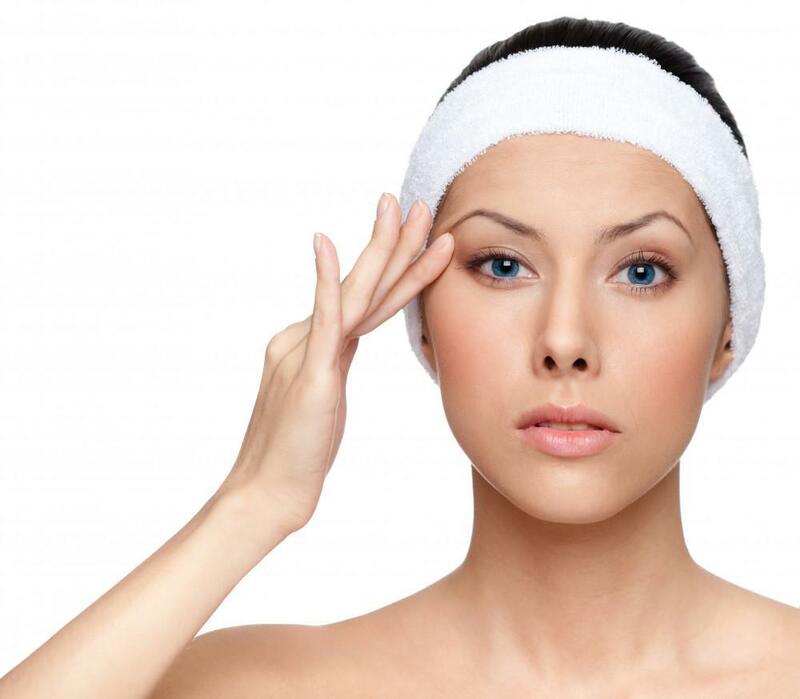 People often think of a nose job as mainly a cosmetic procedure. But it can can also correct certain problems with the airways through which we breathe, namely a deviated septum. In the strictest sense, this isn’t true. 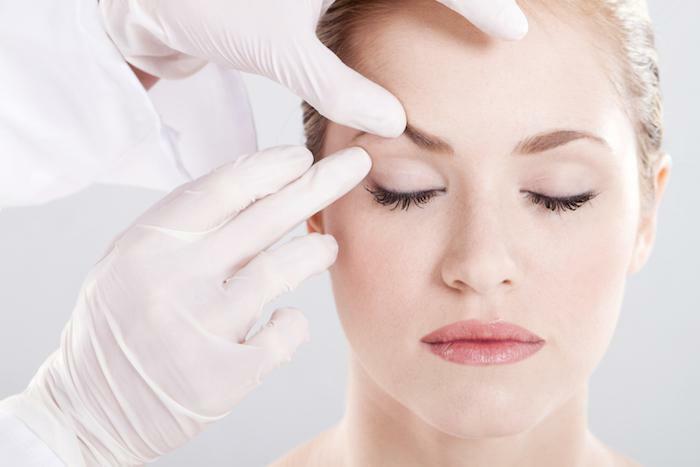 The confusion stems from the fact that the surgery to correct the appearance of your nose, a rhinoplasty, can be performed at the same time as a septoplasty, the procedure to correct the breathing issue. In fact, there are benefits to performing these surgeries at the same time, not the least of which being that recovery time is combined. Ideally, your nostrils would be perfectly symmetrical, each capable of permitting the same airflow. However, it’s quite common for one nostril to be smaller than the other and, in most cases, this has little effect on your breathing. When nostrils don’t match, it’s usually because the tissue between the nostrils, the septum, favors one side. Many people have deviated septums, but they’re never aware of it. When a deviation is more severe, however, breathing may become difficult, particularly during colds and sinus infections. Typically, the larger nostril gets blocked and the smaller nostril can’t make up the difference. Such a condition may require septoplasty to reposition the septum and restore adequate airflow. During a septoplasty, your septum is repositioned to restore nostril symmetry. Depending on the level of deviation, you may have tissue from the septum removed, reshaped, and replaced to achieve this. 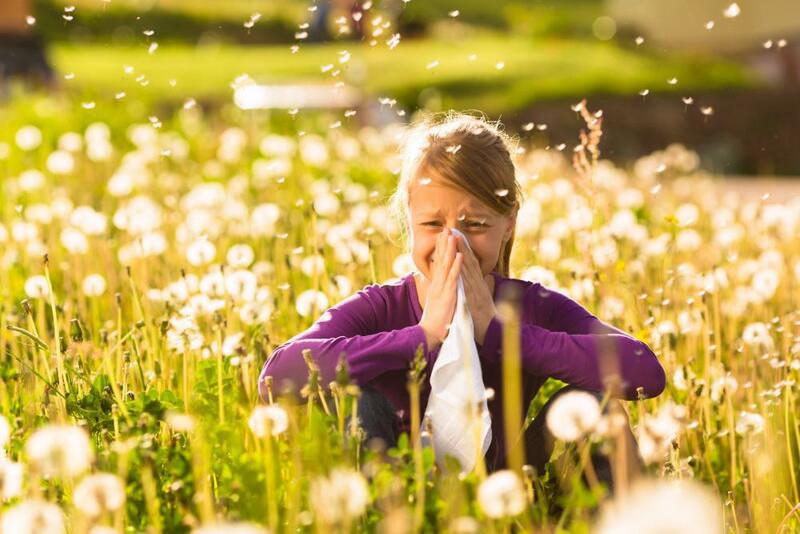 In some severe cases, the deviation can be improved, but not fully balanced, and you may still have breathing issues when colds or allergies occur. Reshaping the appearance of the nose is largely a cosmetic decision to bring the appearance and proportion of the nose into balance with the rest of your face. On its own, rhinoplasty doesn’t address the tissue of the septum in terms of nostril size. However, changes to the structure of the nose may occur to create the changes in outer appearance. Rhinoplasty can have some components that improve breathing function, such as work done to the nasal valves. Since both surgical procedures occur in the same area, performing these together makes sense. In fact, the rhinoplasty can be planned around the septoplasty and may, in some cases, give additional support to better breathing. This depends, of course, on where the procedure targets the cosmetic work and therefore what other nose tissue may be affected. Though it’s not the case for every patient, the reshaping of the rhinoplasty may support improved airway size. 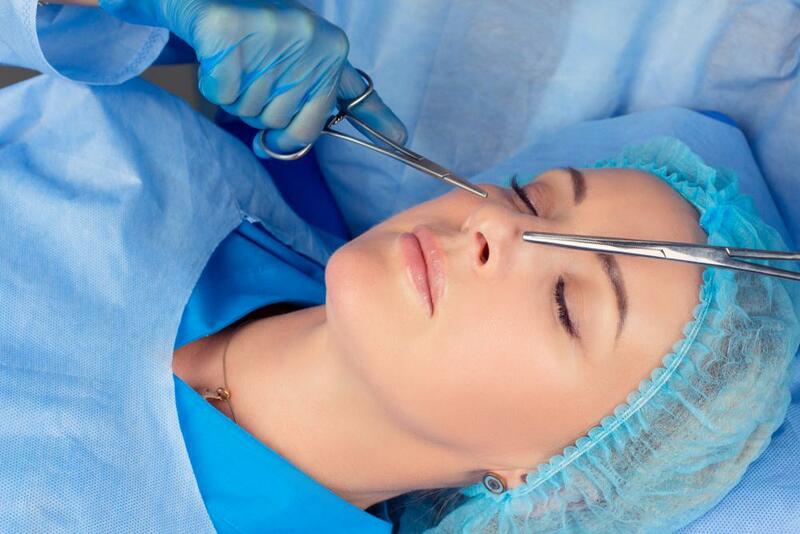 When performing these procedures together, you’ll only experience a single recovery cycle, as the incisions for each procedure heal concurrently. Many of the associated costs of surgery are also borne only once, such as anesthesia and operating room costs. If you’re considering surgery to repair your deviated septum and you’d like to improve the appearance of your nose at the same time, contact me at either my New York City or Staten Island locations to schedule a consultation. I can help you understand the procedures and discuss your expectations with you. Call or click today.